Do you experience persistent stiffness and pain in the bottom of your foot or heel? The pain or discomfort could be sharp or dull. Well, it could be caused by the common and annoying injury called plantar fasciitis, which is inflammation of the fascia, or thick tissue, running along the bottom of the foot. This injury is common among distance runners who suffer from chronically tight calves, hamstrings, Achilles tendons and back, or those who run in shoes that do not provide proper arch support. It can also be due to a muscular imbalance in the pelvis or hips. The good news is that you can improve plantar fasciitis with the help of a few tips. Spreading your toes on a routine basis can help ease plantar fasciitis. You can buy toe separators available in sports stores, such as Yoga Toes. 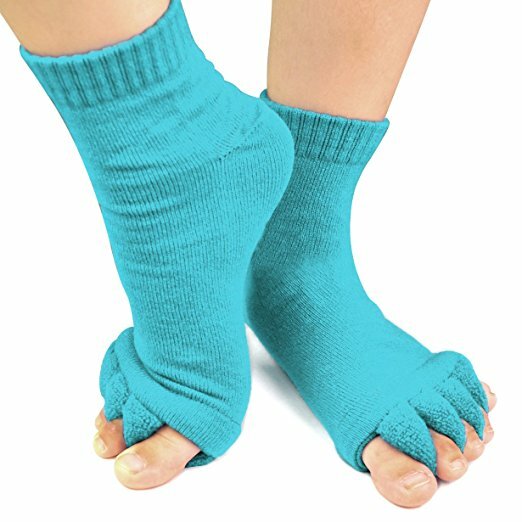 They are designed to stretch every tiny muscle in your feet that do not get worked and stretched enough when you are in shoes throughout the day. Start out by wearing them for about 15 minutes and as your feet adjust, wear them for up to one hour. 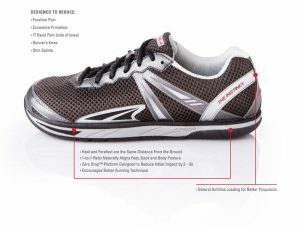 Another helpful tip to improve plantar fasciitis is to get zero drop running shoes. These shoes have a zero drop platform that effectively reduces the heel strikes which in turn reduces the pressure on your heels. 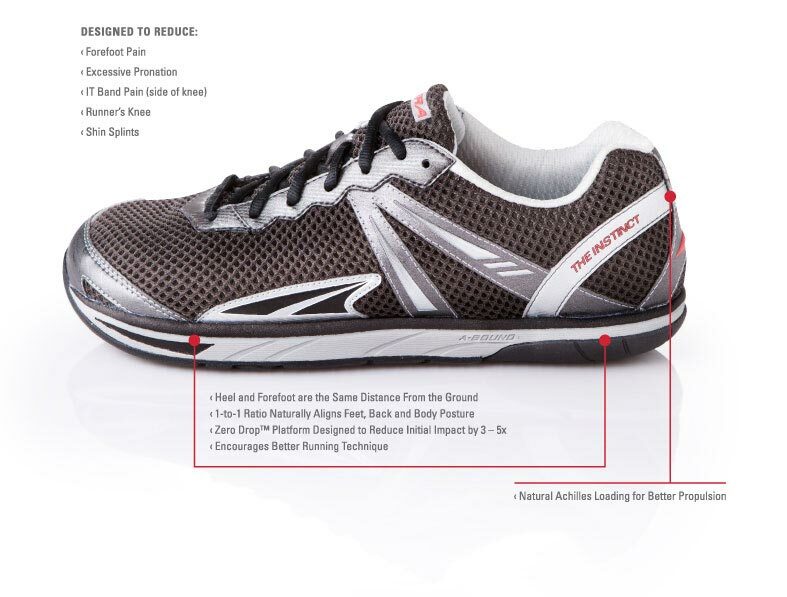 Many people who suffer from plantar fasciitis say that they found relief from the problem after wearing zero drop shoes regularly. 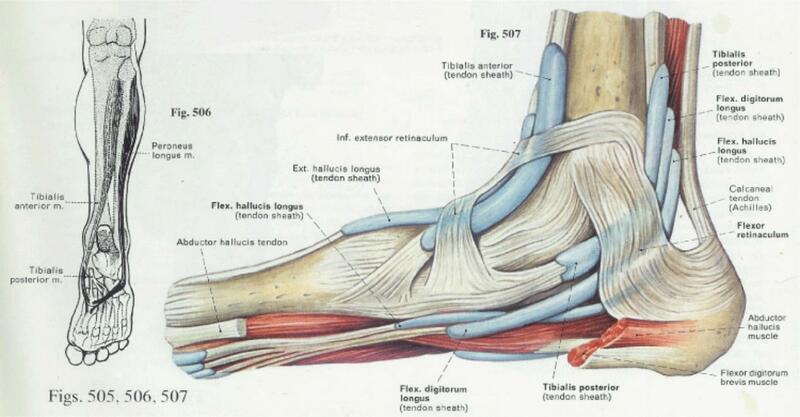 Stretching the fascia is another effective way to improve plantar fasciitis. Do this daily to experience great improvement in your problem. Start by propping your toes up against a wall and keep your heel and arch flat so that your toes stretch. Hold the position for 30 seconds. Repeat this exercise 10 times three to four times every day. Additionally, stretch your ankles, calves and legs every day. Give your feet a rest from time to time during the day. They need a break from whatever is causing the plantar fasciitis. This can help immensely in reducing the pain and discomfort that comes with the injury. Needless to say, you should stop the offending exercise and find alternatives that do not aggravate the problem. It is important to keep your legs strong when you suffer from plantar fasciitis. There are stretching and other exercises that you can do to strengthen your legs. Try wrapping a towel around your foot and sitting down with your legs stretched out in front of you, and then pull back the towel gently and hold for 30 seconds. 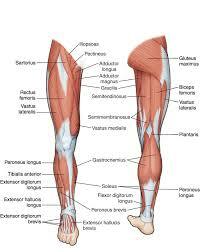 This not helps strengthen your legs but also provides the stretching exercise your legs need to relieve the injury. • Use a frozen water bottle: A great tip is to use a frozen water bottle and roll it under your arch. Stretch and then start rolling out the arch for about 10 minutes. Make sure that you do not stretch the tendon when it is ice cold. • Massage with frozen golf ball: Take a frozen golf ball and roll it under your foot – start from the front and work your way back. Make sure that you put enough pressure on the medial, lateral and center spot for 15 seconds each. After this, roll the frozen ball back and forth over your entire foot. Plantar fasciitis can be a painful injury that keeps you from doing the things you need to do, and love to do. Exercise and massages can go a long way in relieving the problem but keep in mind that you may have to try out a few different ones to find out which works best for you. Mark Brennan is a fitness enthusiast, writer and the founder of BodyTechReview. He loves reading books, Cross Fit, and calisthenics. Training At Home or Training at The Gym? BodyTechReview® is a fitness magazine committed to providing the most accurate sport-related information on the web. From health and fitness articles to detailed buying guides on all you need to create your home gym, our goal is to keep you grounded by incorporating physical activity into your life. We are dedicated to making your fitness journey easier than ever. bodytechreview.com is a participant in the Amazon Services LLC Associates Program.